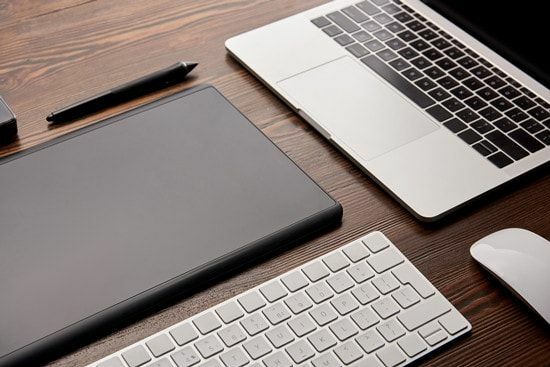 Trackpad vs Mouse: Which is Better for Your Wrist? 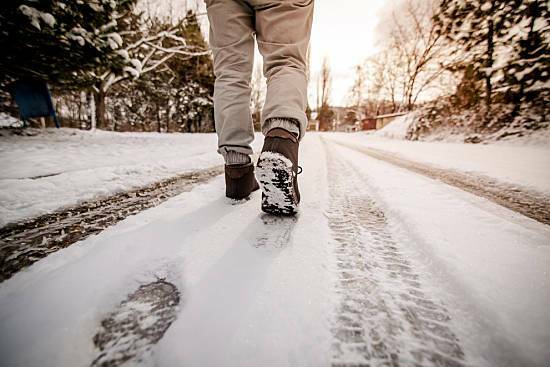 Returning to work after any type of injury can be truly daunting. A wrist injury, though, presents a unique set of challenges — particularly for office workers. For those who have broken or otherwise injured their wrist, how can you compensate for your now limited mobility? 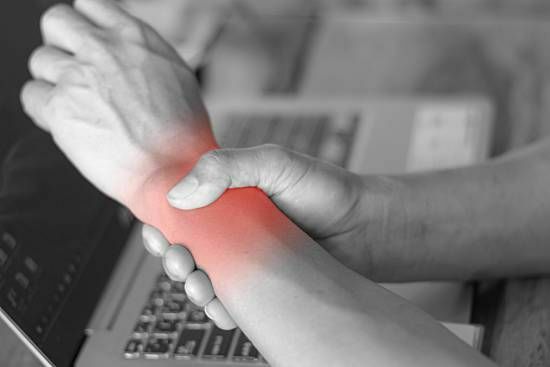 What should you — and your employer — know about working with wrist pain? Working with wrist pain — like most injuries — is all about planning. First, ensure that all of your necessary equipment is easily accessible even while you have little range-of-motion. 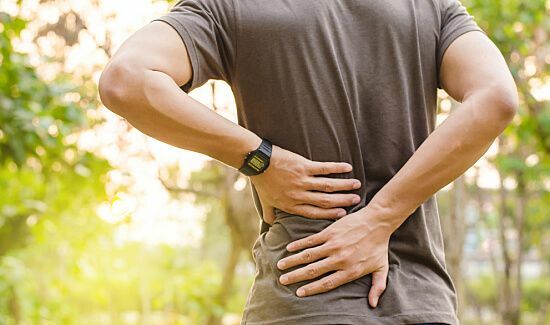 If you're wearing a brace, your ability to execute small, fine movements will likely be reduced, so it's best to keep your workspace clean with plenty of open space. It's also a good idea to do this sort of preparation and renovation before you have surgery, if your injury requires that sort of treatment. 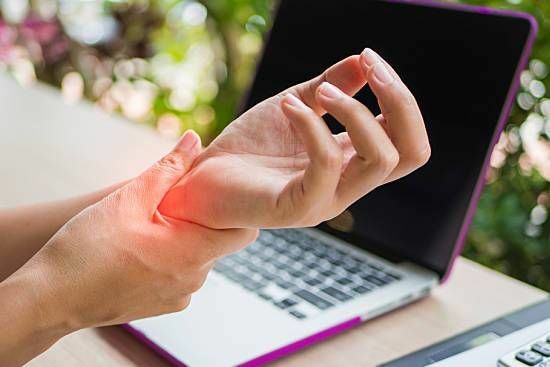 For the most part, though, the structure of your workspace and the type of posture it requires of you will have the largest impact on your wrist health after an injury. 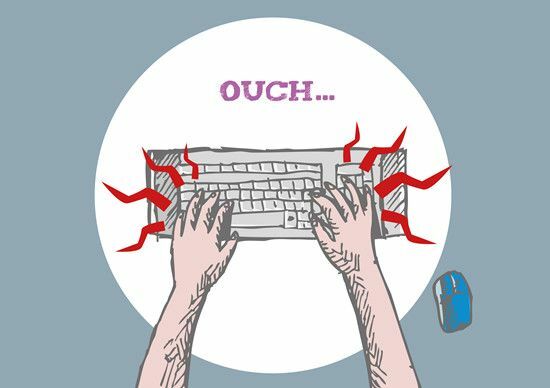 Commonly, any wrist pain working on computer stations is associated with the simple act of typing. To minimize the amount of stress and strain placed on your wrist, your keyboard should be on a flat surface that's roughly level with your elbows. When your hands are on the keyboard, do not allow your wrists to press down on any hard edges. It's important to note that people commonly allow their wrists to droop, which will increase the pressure on your joints. Instead, your wrists should float above the keyboard. This is especially important if you're typing with a wrist brace, which will limit the side-to-side movement of your hands. Keeping your wrists up will also engage more muscles in the act of typing and reduce the stress on any one muscle or joint. You may also consider transitioning away from the traditional mouse and using a trackball instead. While mice require you to move your entire forearm to interact with the computer, trackballs remain stationary and can be manipulated using specific fingers or the palm of your hand so that your wrist does not have to move as much. When working with wrist pain, one of the most important and widely used treatment tools is the wrist brace. Essentially, the purpose of this fairly simple device is to keep your wrist in a neutral position and protect the joint from any stressful angles, which could further irritate your wrist. For those with wrist pain working on computer terminals, though, this otherwise helpful tool could be a problem. After all, the entire point of the brace is to restrict your movement. So, what type of brace would be best for you? Standard: Designed for all-day use, this type of brace tends to be the most common and useful. Typically, these braces still provide a small amount of movement while reducing strain. Extra Support: As the name suggests, these braces offer most support but reduce your range-of-motion. This option is useful in more severe cases. Compression: Ideal for mild to moderate cases of wrist pain, these lightweight braces are small and flexible. Rather than covering part of your hand like most braces, compression braces only wrap around your wrist to reduce swelling but have a minimal impact on your movement. Throughout the day, a few simple stretches and exercises can be used to help reduce swelling and increase your mobility. Prayer Hand: Stand up straight with you palms touching in front of your chest. Slowly lift your hands so that your forearms touch and your elbows are together. Separating your elbows, lower your hands until they are level with your belly. Keep your palms together throughout the movement. Fist Rotations: Hold your arms out in front of you and close your fists but do not squeeze. Rotate your hands in clockwise circles. Complete 10 rotations and then reverse the motion and repeat. Squeezes: Keep a tennis ball or something similar on your desk. During the day, grip the ball in one of your hands and squeeze slightly. Hold the pressure for five to 10 seconds.